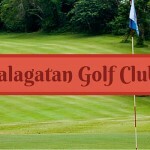 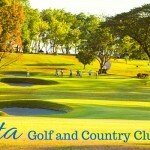 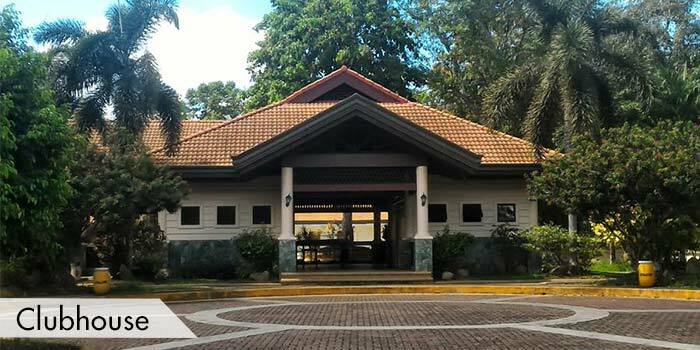 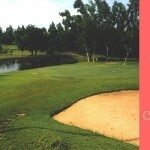 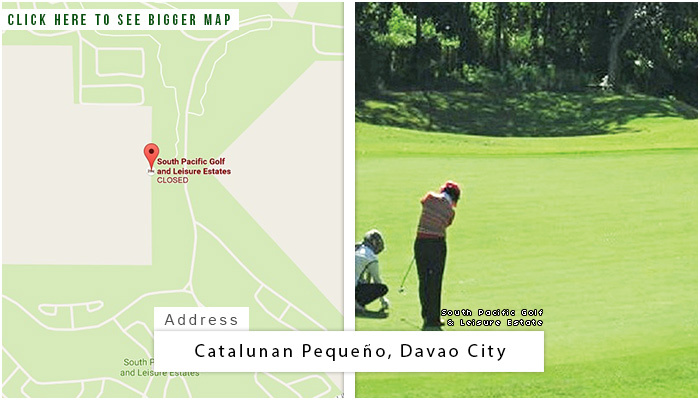 South Pacific Golf & Leisure Estate is located at Davao City. 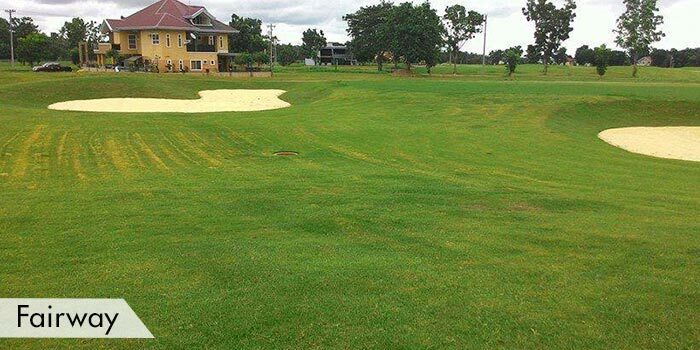 This golf course is designed by Arnold Palmer. 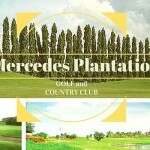 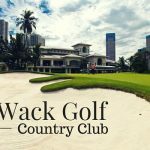 They offer an 18-hole course placed on 70 hectares of rolling greens together with a great landscape of creeks and ponds. 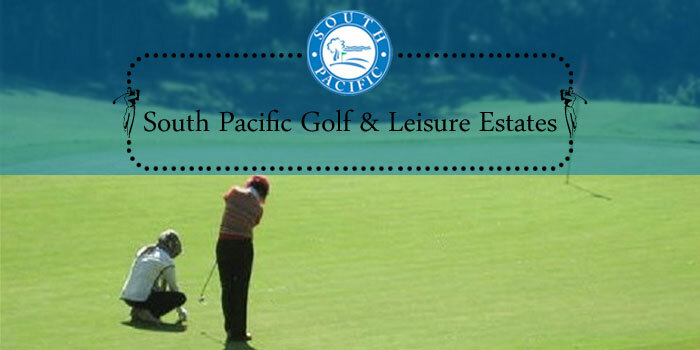 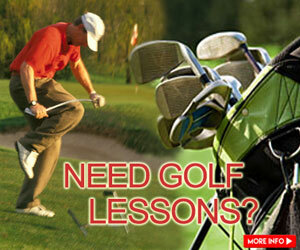 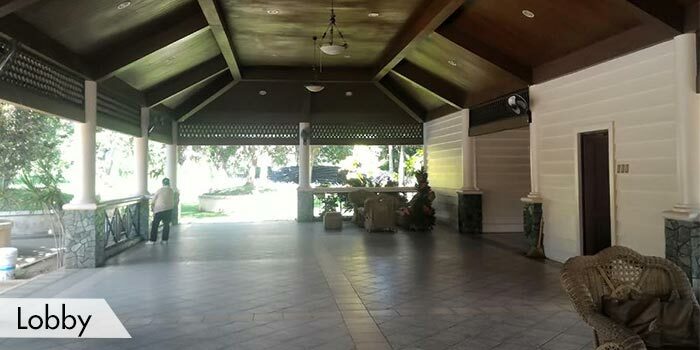 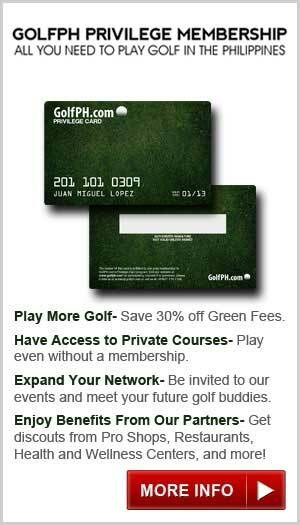 Their facilities include a clubhouse, a driving range, and a fine dining restaurant. 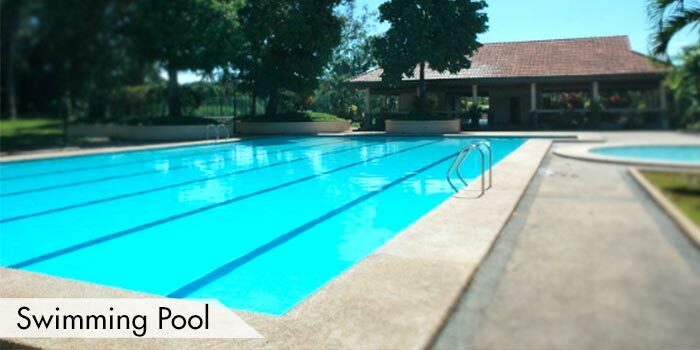 They also have showers and lockers rooms. 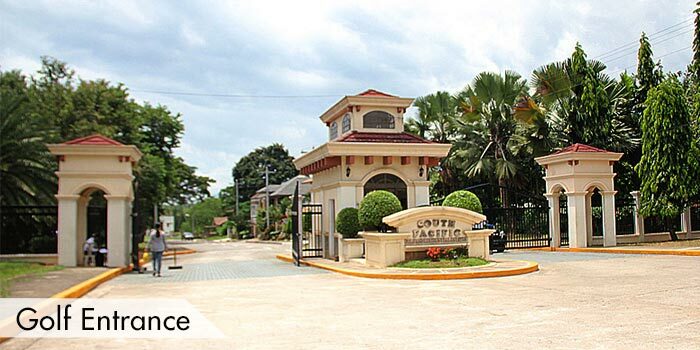 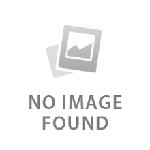 The accommodations around the area include Ecoland Suites, Marco Polo Davao, and the Seda Abreeza. 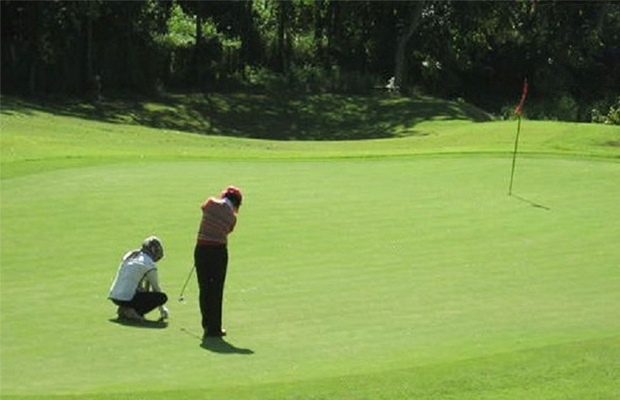 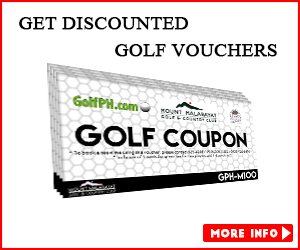 Tourist spots around this golf course include Eden Park and Nature Resort, Crocodile Farm, and the Malagos Garen Resort.